Many first-time buyers delay the purchase of their dream home because the buying process looks difficult and confusing. Yes, the process is complicated, but this class will help you make sense of it and teach you how to make buying your dream home a reality! 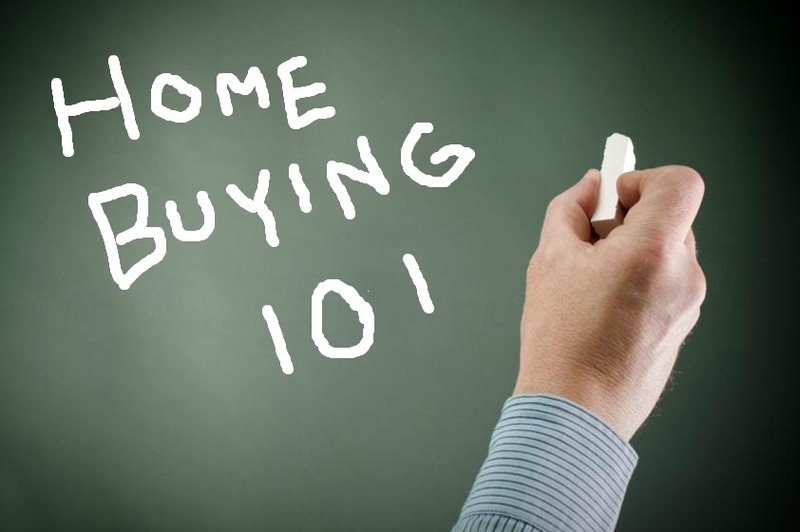 Home Buyers 101 is a 4-hour course designed to help first-time buyers understand the process of buying a home, and teach them the skills necessary to feel confident about their final decision. Equipped with the right, up-to-date knowledge, buyers will be able to understand their options, make sense of a complex process and avoid regrets. Mistakes during the home buying process can cost you thousands of dollars! This course covers all the basics, including negotiations, what it takes to be “prequalified” for a loan, title insurance, inspections, time lines, closing costs and the various professionals who will be involved. Our curriculum is constantly updated to reflect current local market conditions. Students leave our class knowing what to expect during their first home search, and how to make an offer with confidence. Since Home Buyers 101 was first offered in 1991 at Johnson County Community College,over 20,000 prospective home owners have completed our program! This is not a theory class – Home Buyers 101 delivers practical information from seasoned real estate professionals you can use as soon as you walk out of the door! So sign up today to know more about the home buying process. Click Here: Sign Up Today!